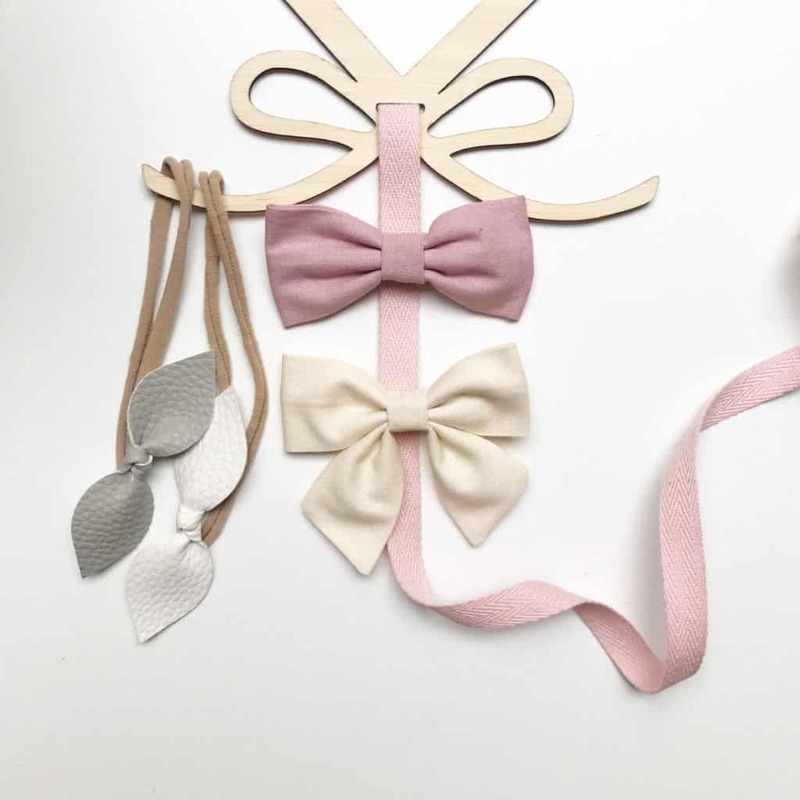 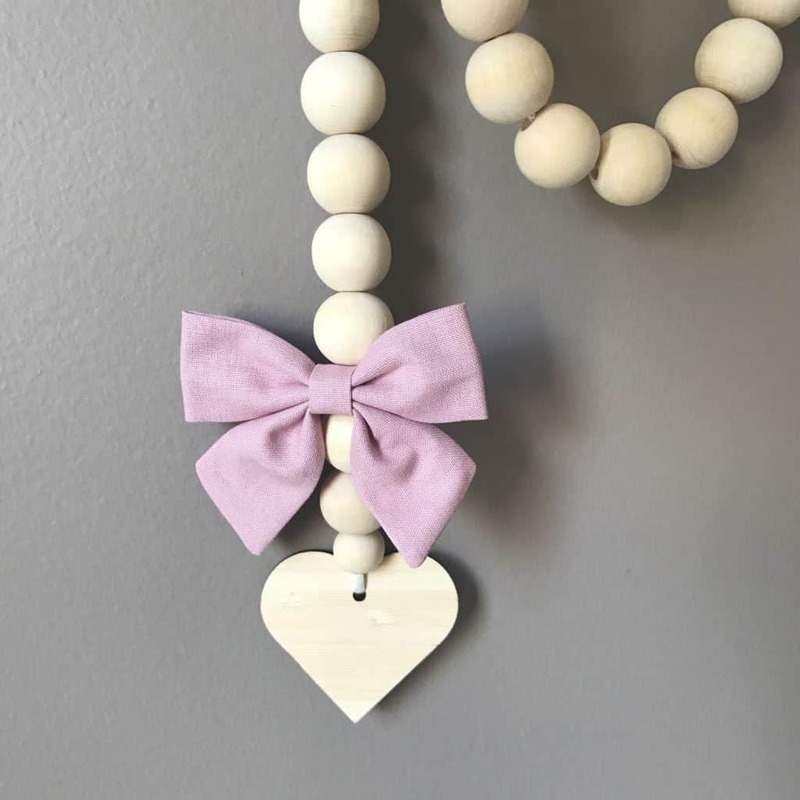 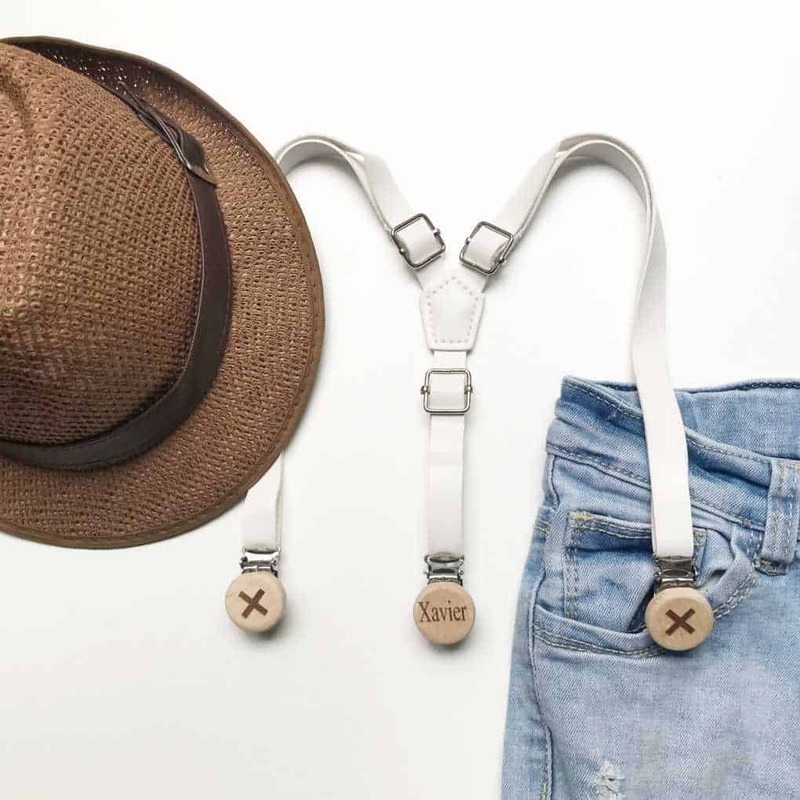 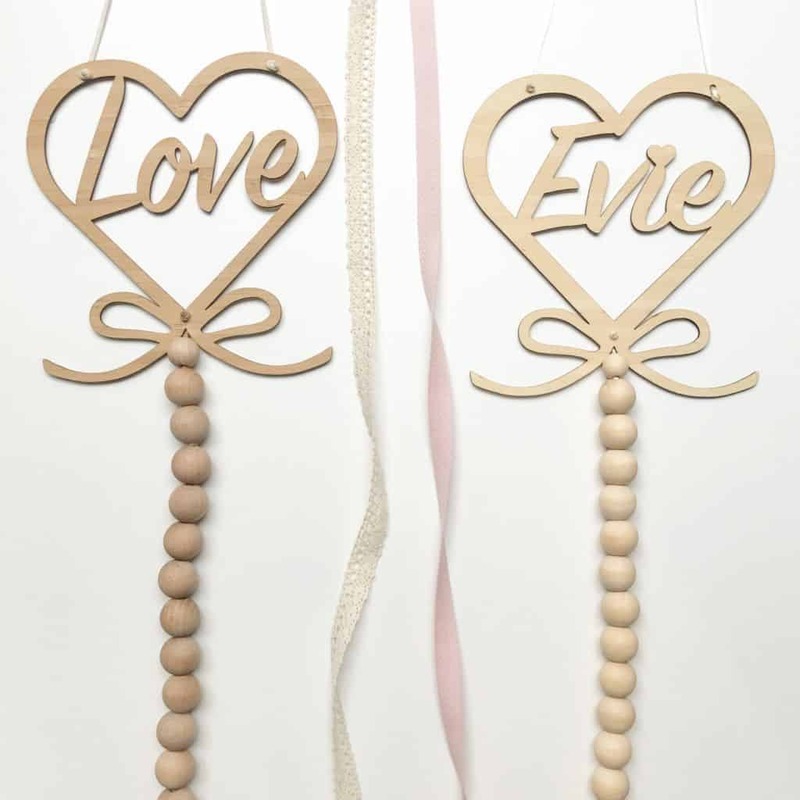 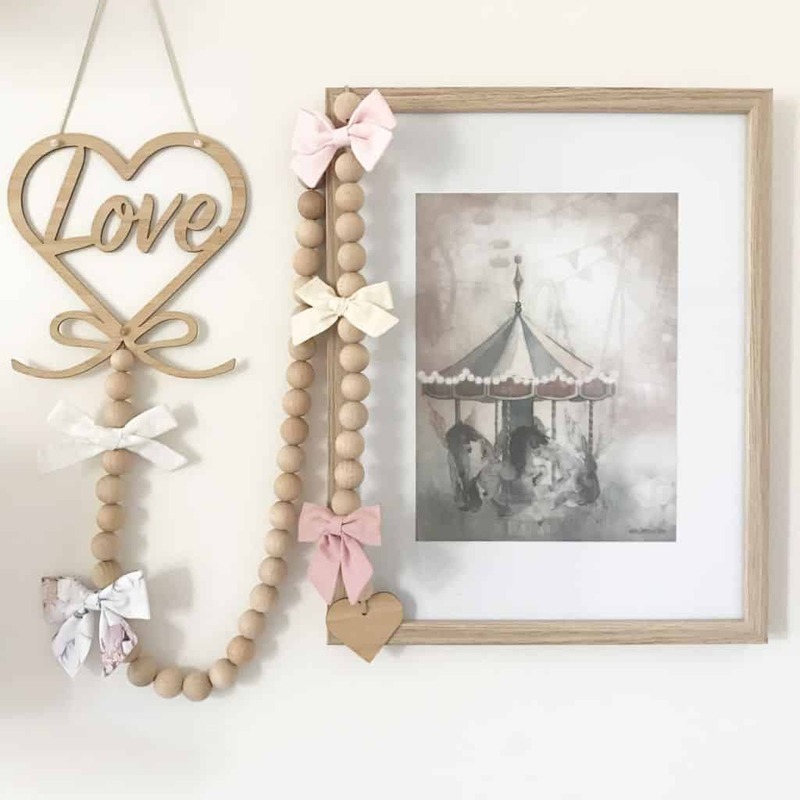 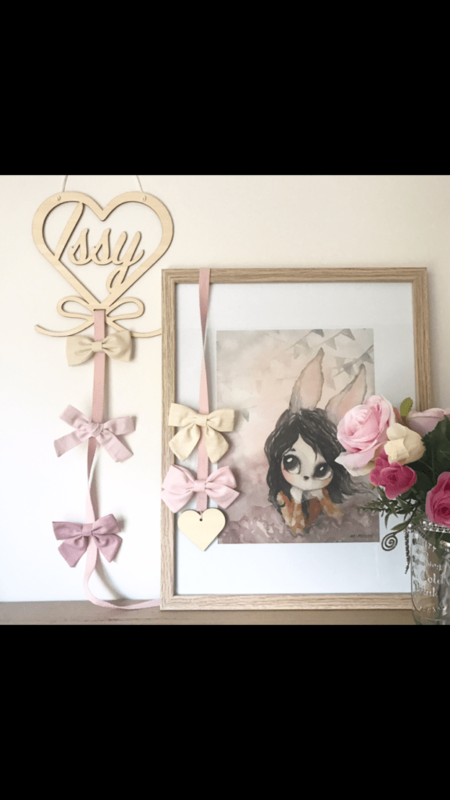 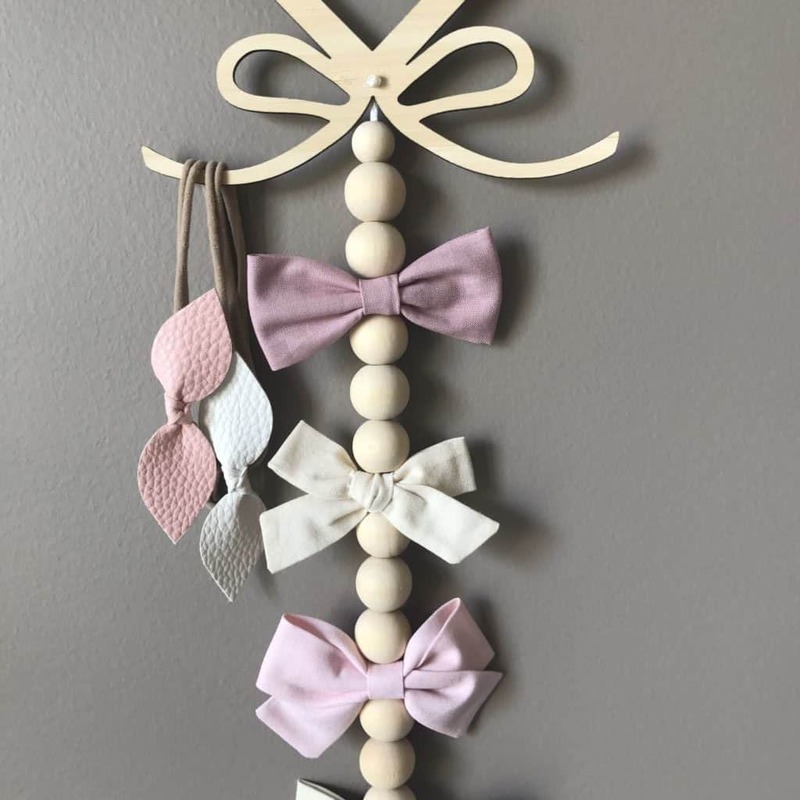 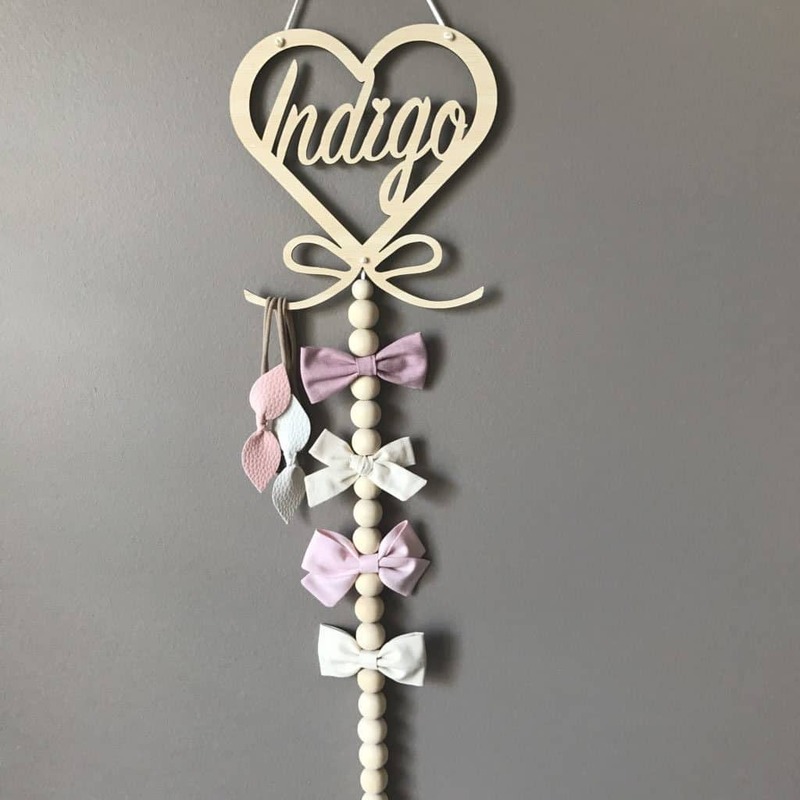 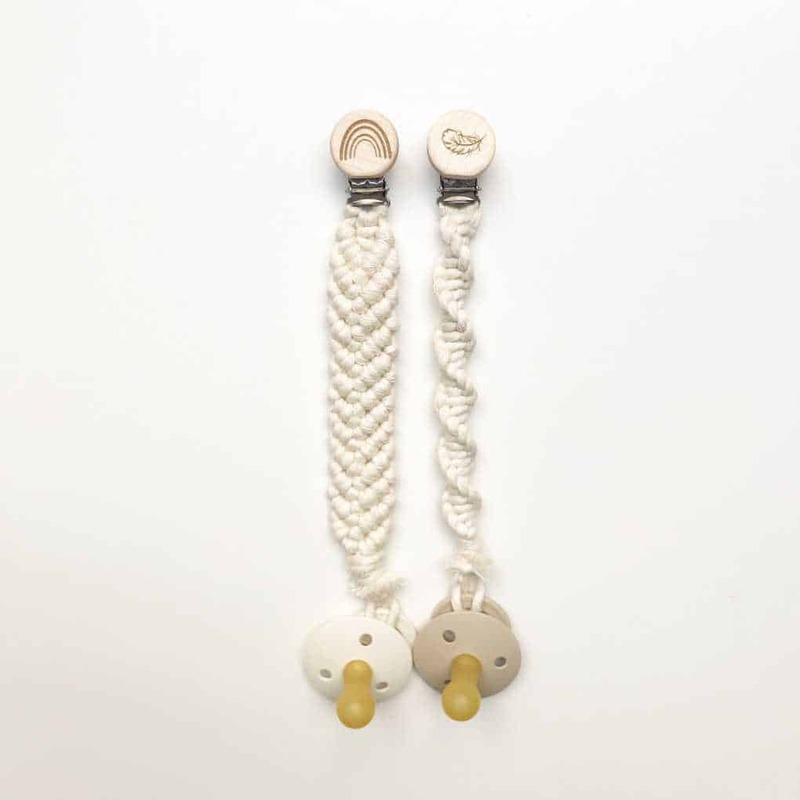 Our ‘Love’ Bow and headband holders are ready to post and come in light or dark wood with either a beaded chain in the matching colour or a Pink or Vintage style cotton strap. 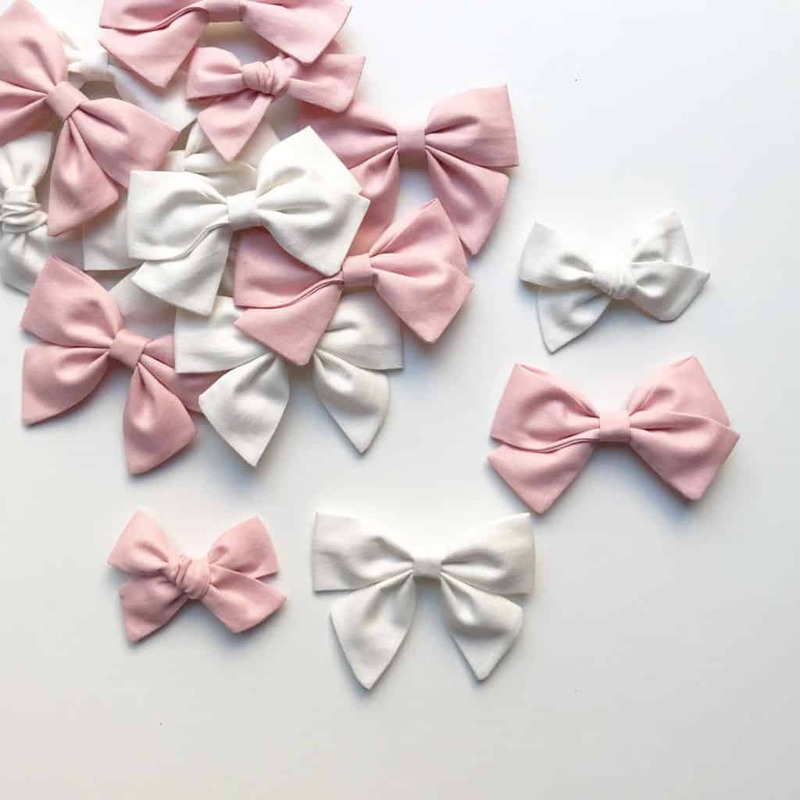 These are ready to post! 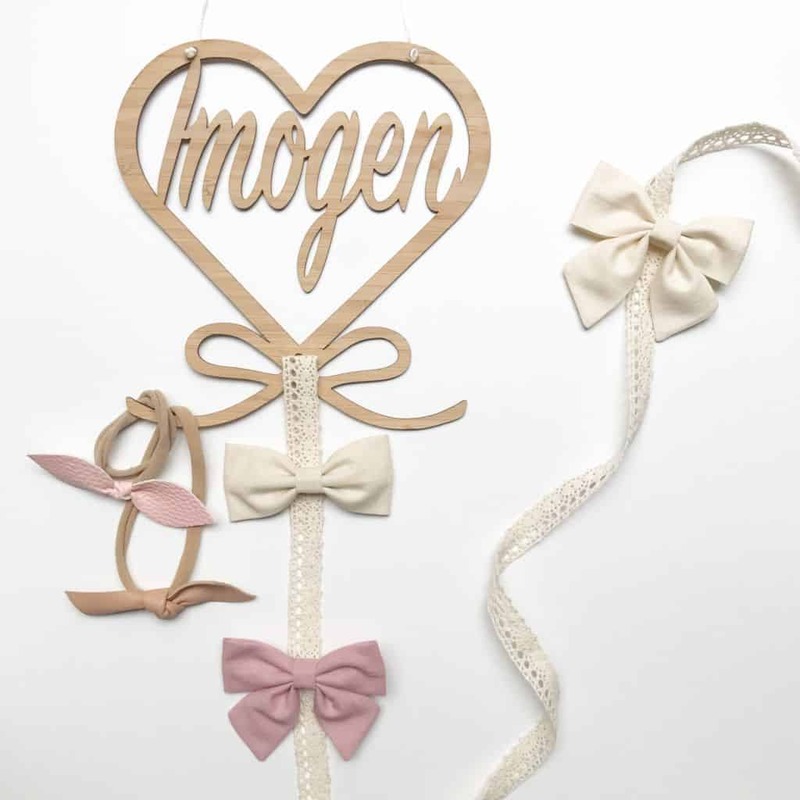 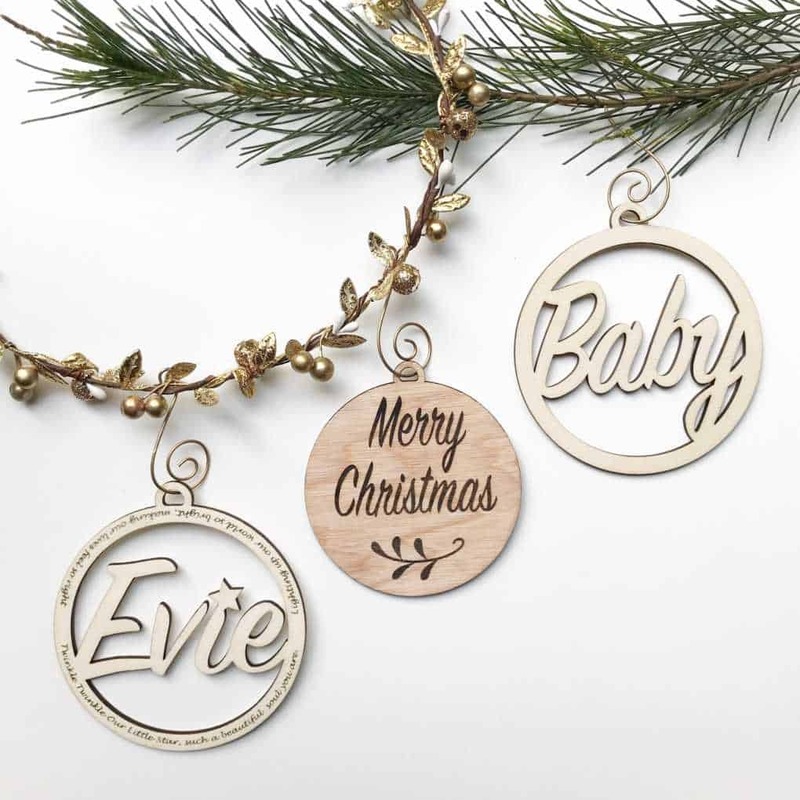 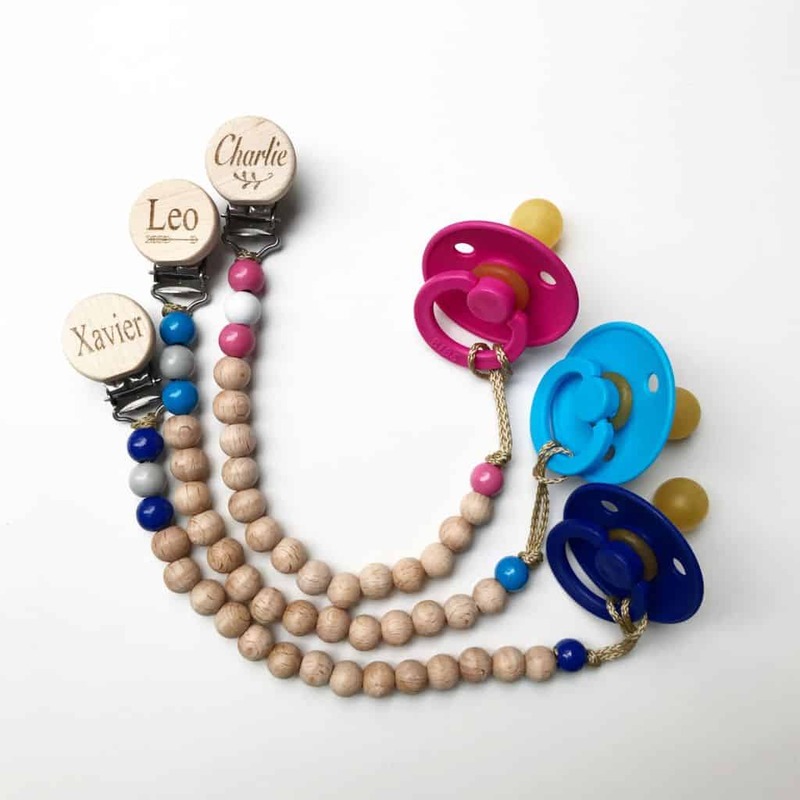 If your after a personalised option, shop for these by on clicking the link below.